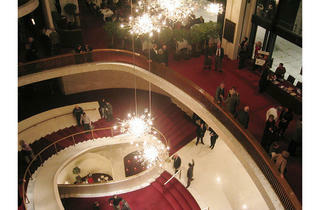 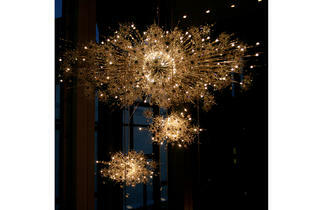 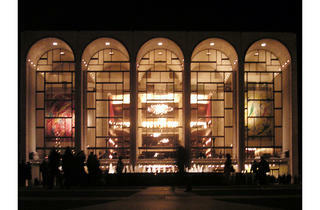 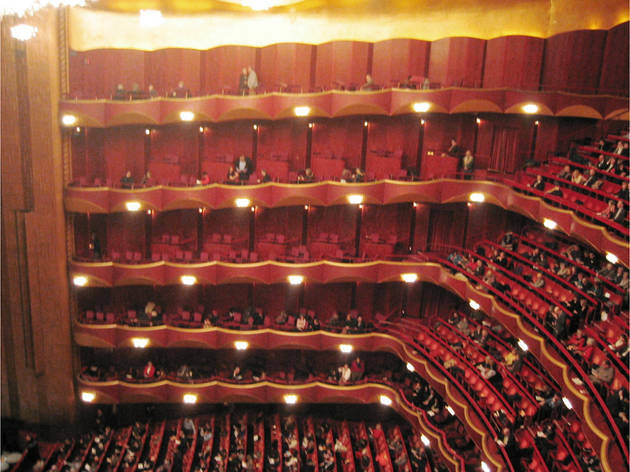 The grandest of the Lincoln Center buildings, the Met is a spectacular place to experience opera and ballet. 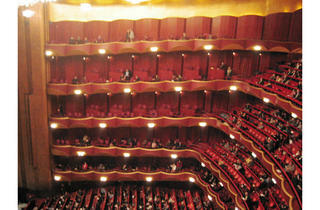 The space hosts the Metropolitan Opera from September to May, with major visiting companies appearing in summer. 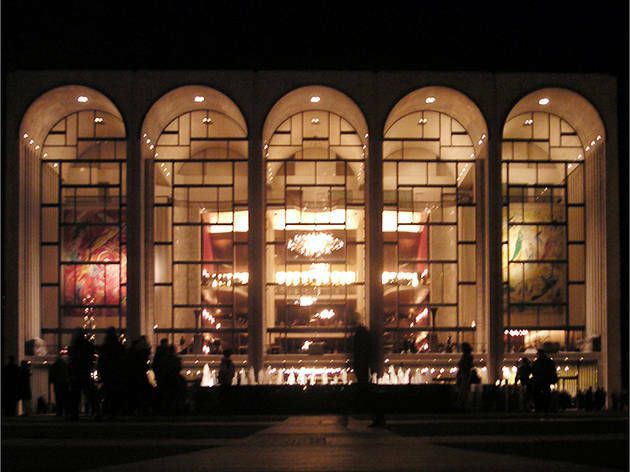 The majestic theater also showcases works from a range of international dance companies, from the Paris Opéra Ballet to the Kirov Ballet. 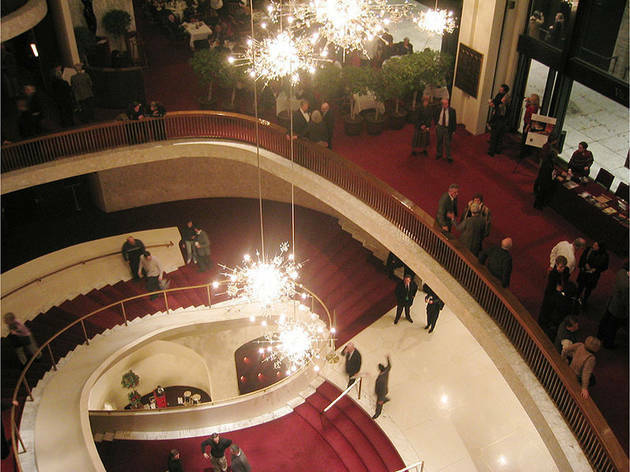 In spring, the Met is home to American Ballet Theatre, which presents full-length classic story ballets, works by contemporary choreographers, and special performances and workshops for children.